Hello! 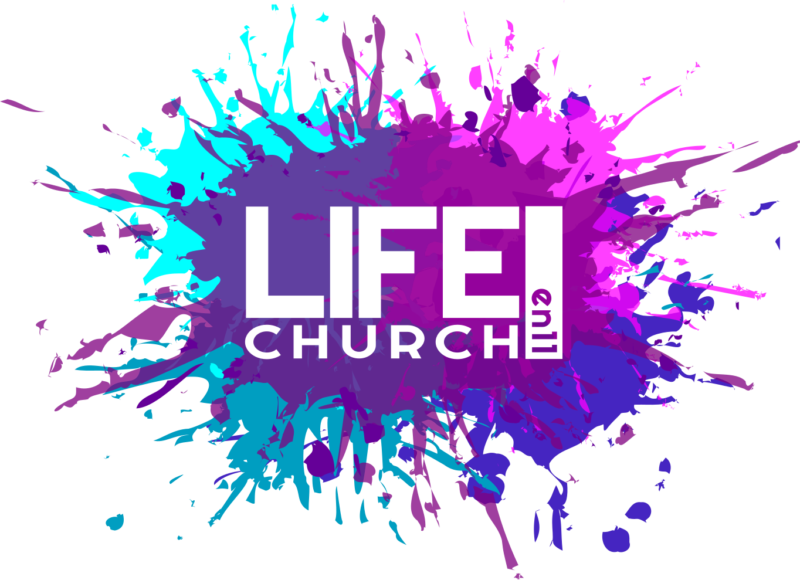 I’m Graeme Stewart and it’s my privilege to be the minister at Life Church en11. 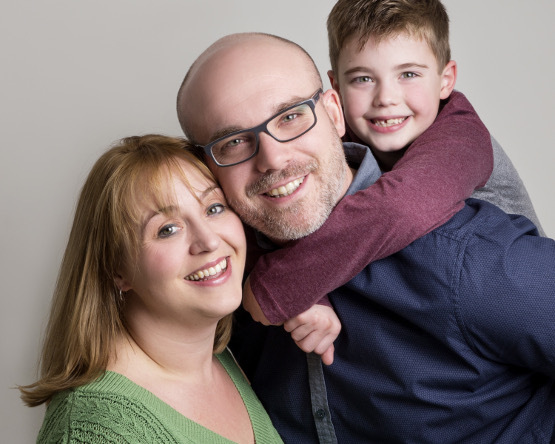 I joined the church along with my wife Jessie and son Isaac in the summer of 2016 after helping lead an Elim church in Yorkshire and we have been on a terrific roller-coaster ride here since then! Thanks for taking time to explore our website; I hope you enjoy seeing what we do and learning a bit about us. If you have never been to Life Church EN11 before, I know that going anywhere for the first time can be a little bit daunting even for most extrovert of us. I hope if you visit you will be greeted with a warm welcome by a group of people who are all in the same boat. We are seeking to be the best we can by trying to live our lives out by following the example that Jesus sets us. We’ve tried to make this website as simple and short as possible as we realise we live in a world where there is so much information around us all of the time. If you are unsure of anything, or would like to find out more there are options bottom of the page to get in touch and ask more questions. Thanks again for stopping by and I hope to see you soon!